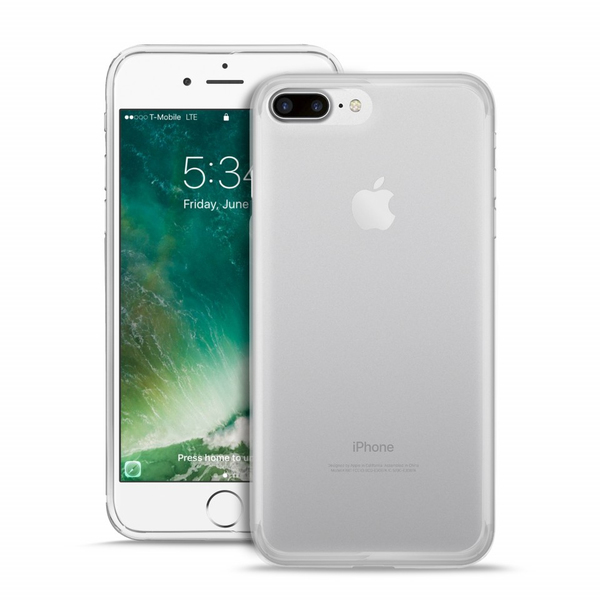 The Plasma Cover for iPhone 7 Plus are made of transparent and semi flexible material, formed on the lines of the new Apple device. 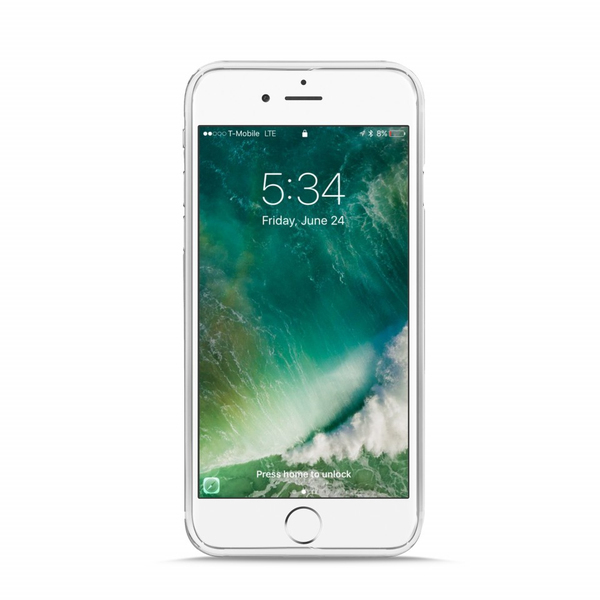 The Plasma cover provides protection from bumps and scratches, leaving free access to the charging hole, the display commands and the Home text. 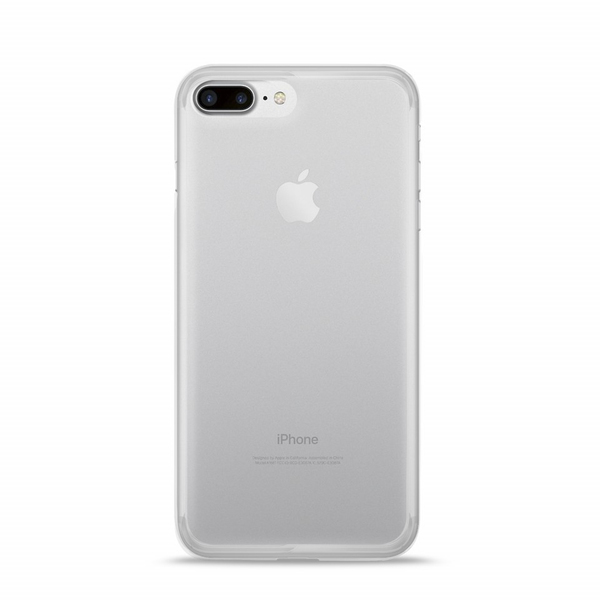 Made of ultra-flexible silicone, the Plasma Cover for iPhone 7 Plus is perfect for those who love protect the device without affecting the design, not covering the apple symbol. Available in two colors, black transparent and semi-transparent, and is personalized by the Puro logo on the back.